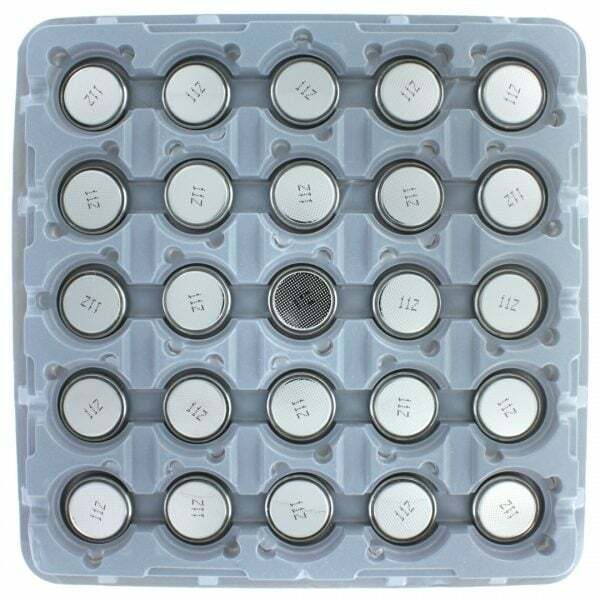 These bulk lithium CR2032 coin cell batteries are perfect for use in a wide range of different electrical equipment. With a shelf life of up to 10 years, the GP lithium CR2032 offers a superior operating temperature range of -20ºC to +60ºC. 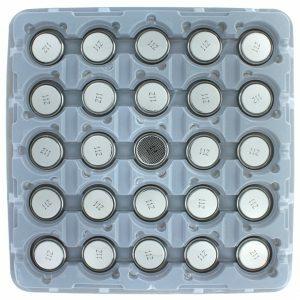 This bulk option is ideal for any company or individual who doesn’t necessarily need or care about having a blister packed product.